Located in the Medical Dental Building in downtown Seattle, Moritis Dentistry specializes in preventative, restorative and esthetic dental care. The preventative approach to dentistry, meticulous attention to detail and friendly atmosphere has kept patients coming back to our family practice for almost 40 years. We specialize in preventative dentistry, providing patients with early detection, diagnosis, and treatment of oral health issues. Drs. Julia and Alan Moritis use new DIAGNOdent technology to diagnose tooth decay. We thoroughly check for gum disease, oral cancers, and other oral health issues in order to provide better treatments that protect and preserve your teeth. Dr Julia is a certified Invisalign provider. 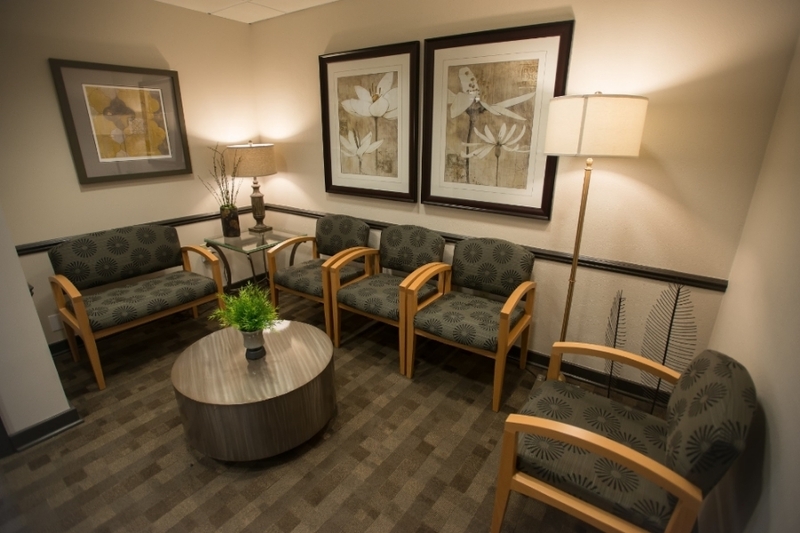 Our practice offers convenient office hours in Downtown Seattle, making it easy for our patients to make appointments without rearranging their already busy schedules. We are straightforward with the information we provide. Patients are never left in the dark; we keep our patients informed every step of the way. At Moritis Dentistry our goal is to deliver the best dental treatments, sooner. We want our patients to experience the benefits of a healthier mouth and a healthier smile. 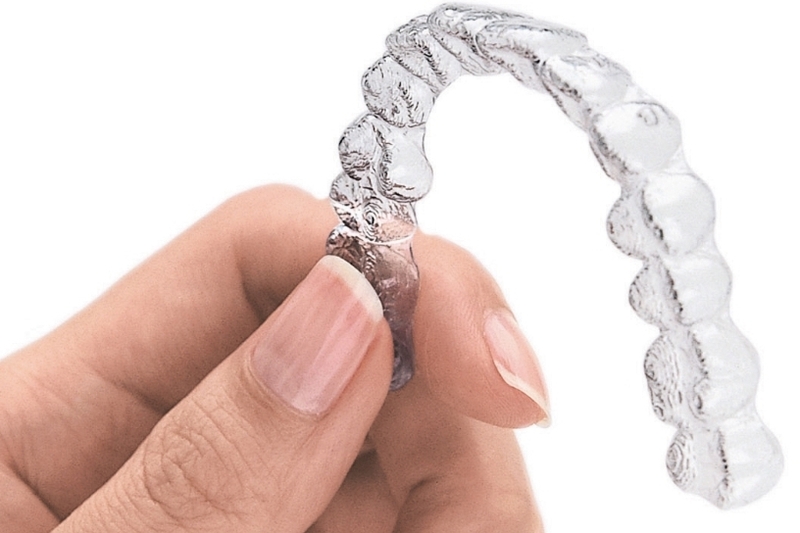 Dr. Julia Moritis is a certified Invisalign provider. Ready to take the next step? Call our office or book an appointment online now.